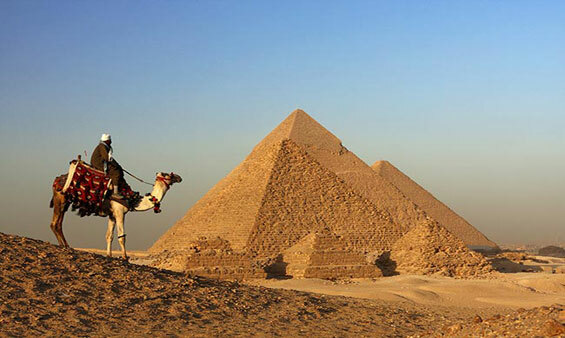 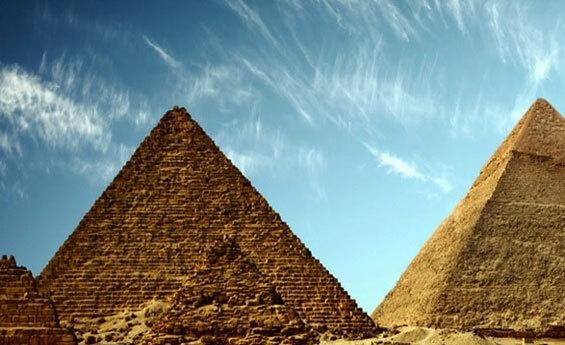 Seize the opportunity and book Port Said Shore Excursions to visit the main attraction in Cairo, the capital of Egypt, Where you can visit the Three Pyramids of Giza, the Mighty Sphinx, the Egyptian Museum and more. 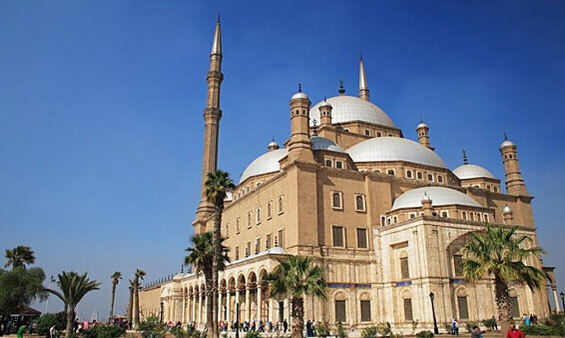 Get ready to explore the main pharaonic attractions in Egypt with Port Said Shore Excursions, visit the three mystical Pyramids of Giza and Sphinx, the Step Pyramid of King Zoser, the Egyptian Museum, Citadel of Salah El-Dein Mohamed Ali Mosque, and more. 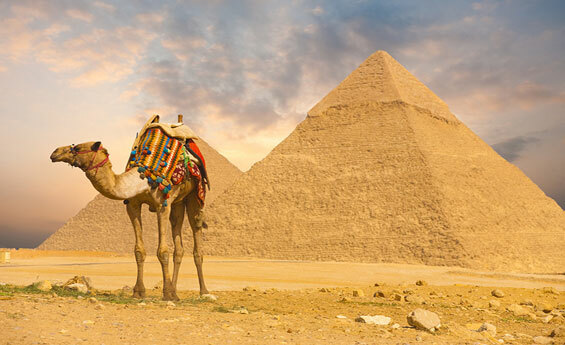 Get ready to Port Said Shore Excursions and discover one of the wonders of the world, the Three Pyramids of Giza and the mighty Sphinx. 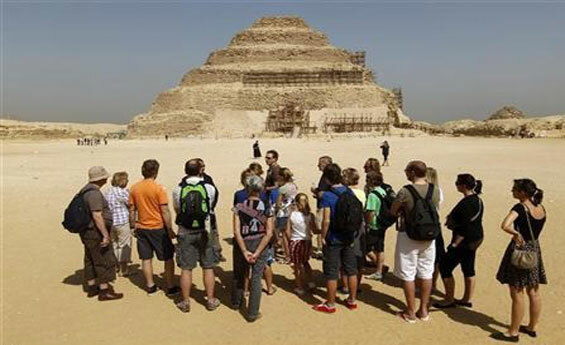 Also get the chance to visit the oldest major stone construction in Egypt at the Step Pyramid of Sakkara. 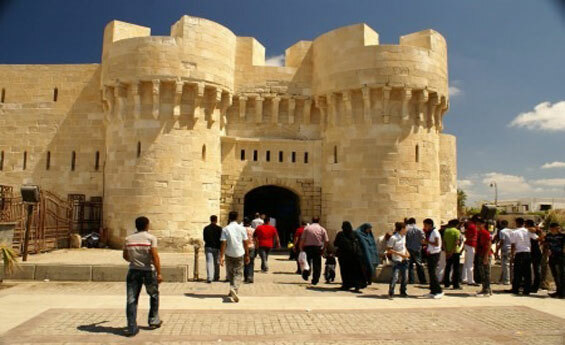 Have the chance to explore the main attractions in Cairo and Alexandria with Port Said Shore Excursions in two days trip, start to visit Pyramids of Giza, and the Egyptian Museum, then explore the magnificent city of Alexandria and visit Qaitbai Citadel, Alexandria library, Montazah Palace and more.